The Mary River Project is located on northern Baffin Island, in Nunavut Territory in the Canadian Arctic. The project is targeting a production rate of 3M tonnes per annum. 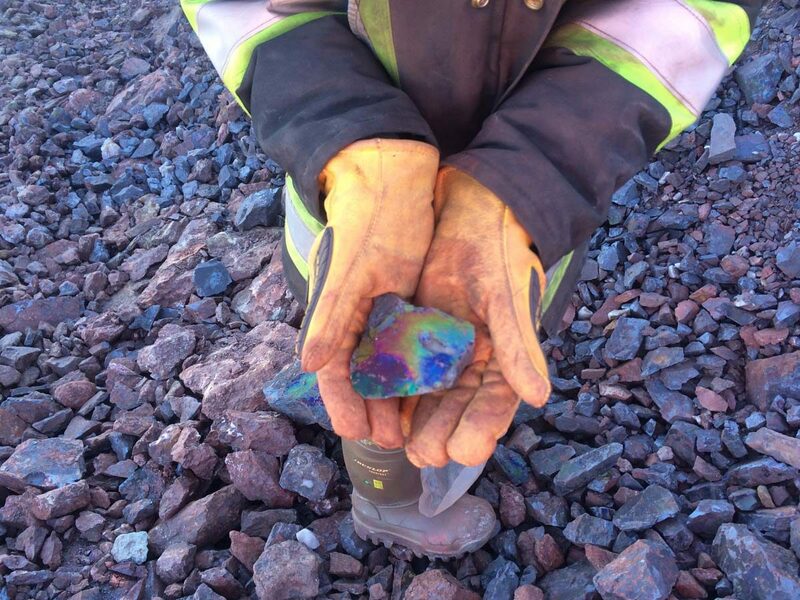 Due to the quality of the ore, no processing is required before shipping it to market, reducing overall impact to the environment and keeping production costs low. Baffinland has adopted a phased development strategy for this resource which is critical to prudent, reduced-risk development. 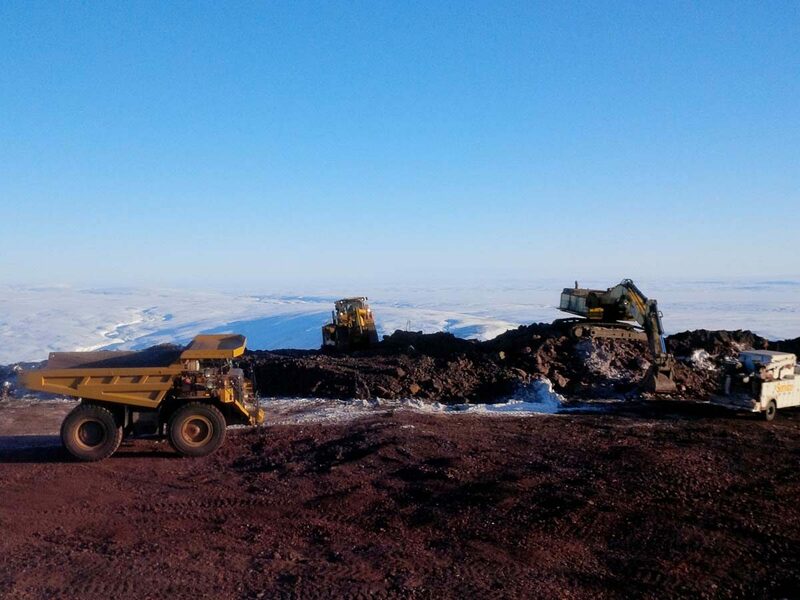 JDS was retained by Baffinland in early 2015 to provide mine planning and field engineering support. 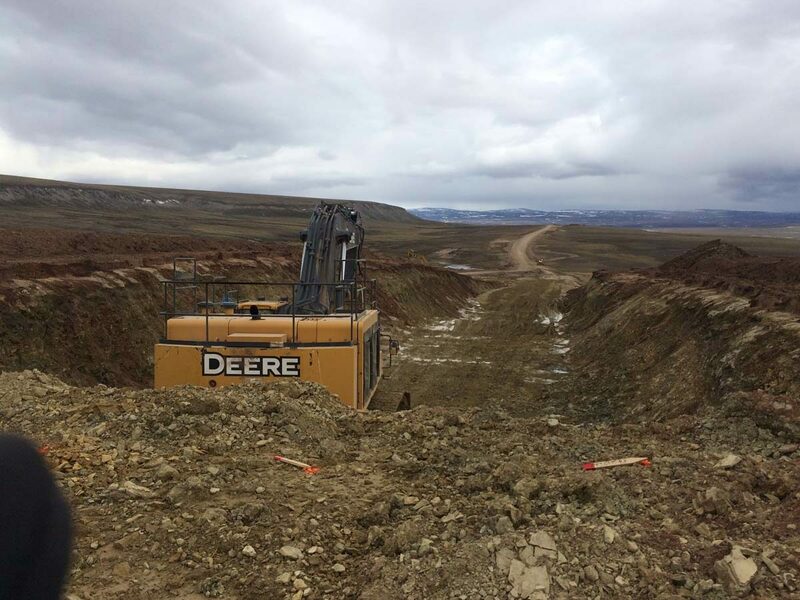 The development of a five year production plan and mine design, meeting ore grades, production rates, and design parameters specific to the project. Review and audit of data management within the mining department, and implementation of new tracking systems and reporting tools. 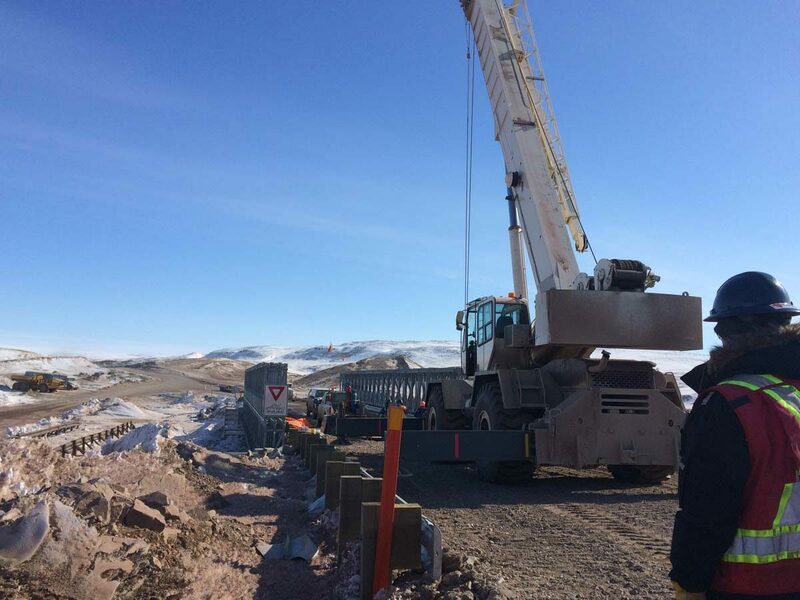 The improvement of ore transportation to port through cycle time assessment, haul road review, corrective engineering design, and implementation.